One of HRE’s latest design at the moment is the S104 from its S-series lineup. 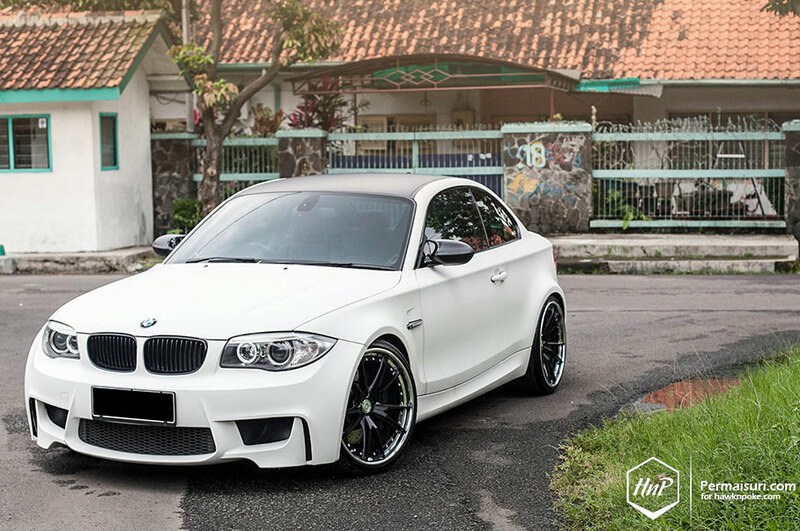 Quite a couple of sets have already made their way into Indonesia through Permaisuri, HRE authorized dealer. Some S-series were installed onto a 6 series, a C-class, and also surprisingly a Toyota Vellfire. 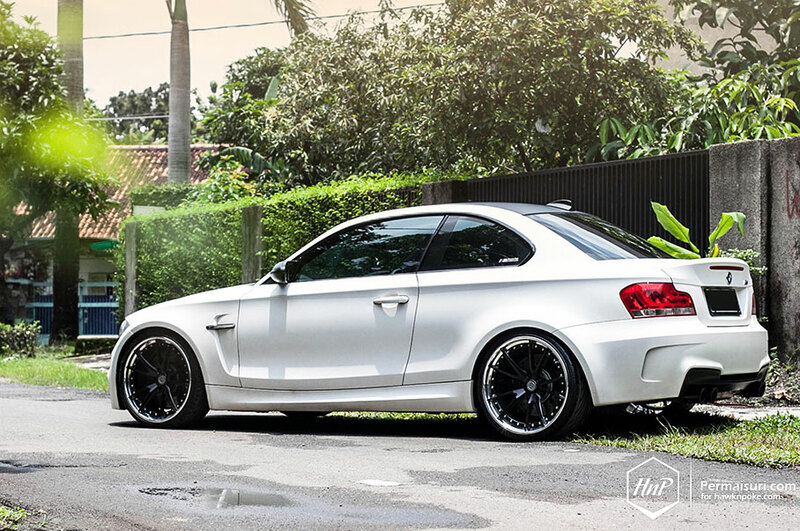 Today’s pairing, though, is definitely one of my favourites, the BMW 1M. Light, nimble and stylish, Permaisuri has truly offered the right wheels of choice to compliment the 1M’s unique characters. 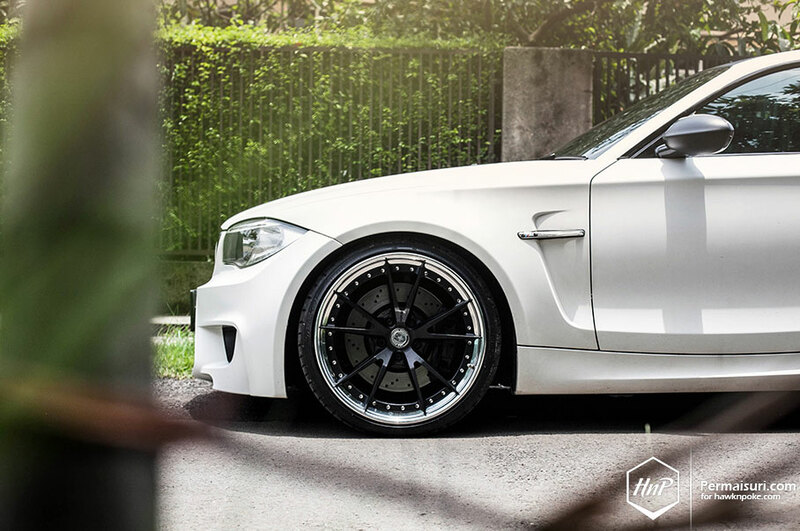 Race-bred technologies developed by HRE have made these S101s their top-of-the-line street wheels. 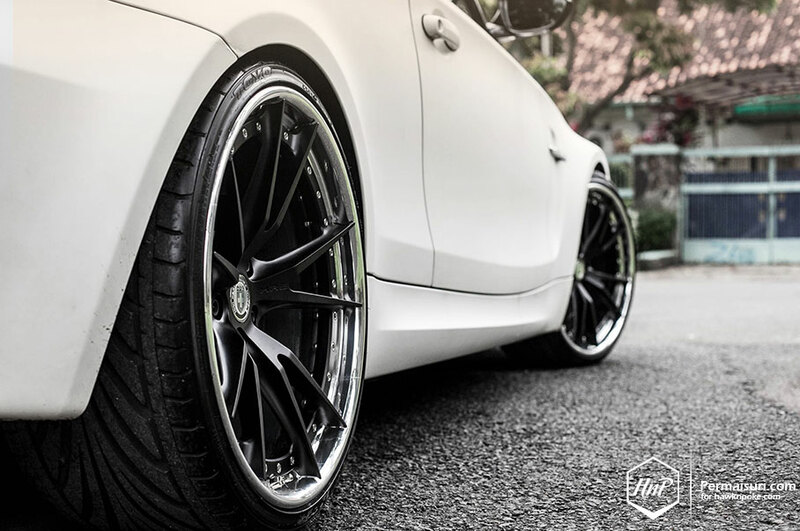 Minimal weight meets maximum strength and rolling performance; these technologies have ensured optimum braking and acceleration capabilities for the 1M. All wrapped up in a multi-piece forged package so gorgeous that even bystanders are guaranteed to love.